All Yates Quality Home Inspections Inc. services abide by the InterNACHI Standards of Practice and are thorough and non-invasive. By having a home inspected before listing it for sale, sellers can become aware of hidden defects they didn’t know about. 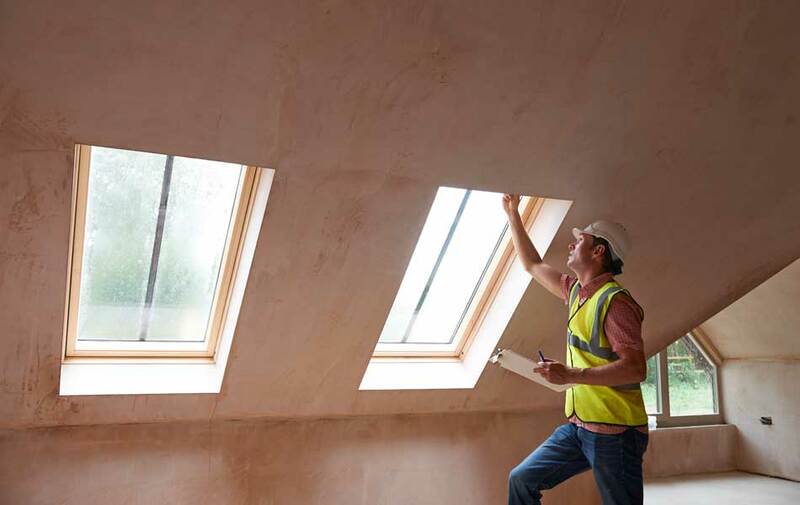 This gives them the opportunity to repair issues ahead of time, increasing their negotiating power and making the home more attractive for buyers. A Re-Inspection is sometimes necessary to ensure that agreements between buyer and seller have been honored. We will return to a previously inspected home, this time checking all new repairs made to the property for quality and completeness. 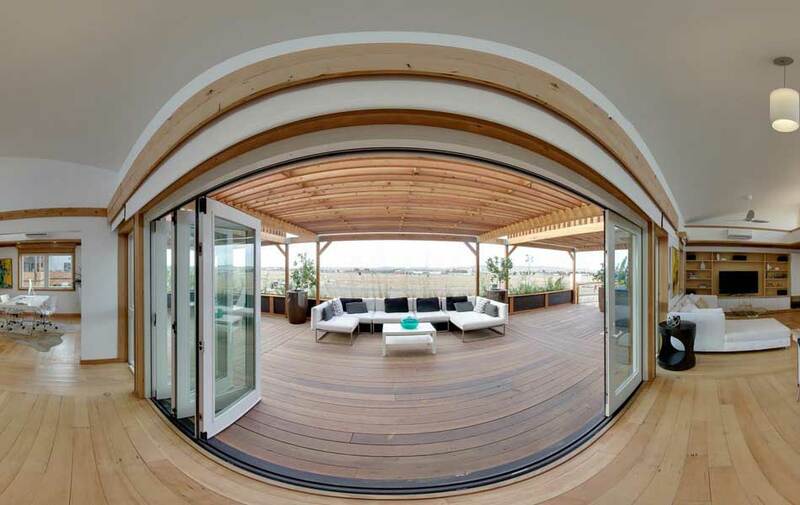 Oversights in construction should be addressed before the final walkthrough takes place. We will thoroughly search for any defects missed during the building process so that builders can make repairs and changes ahead of time. 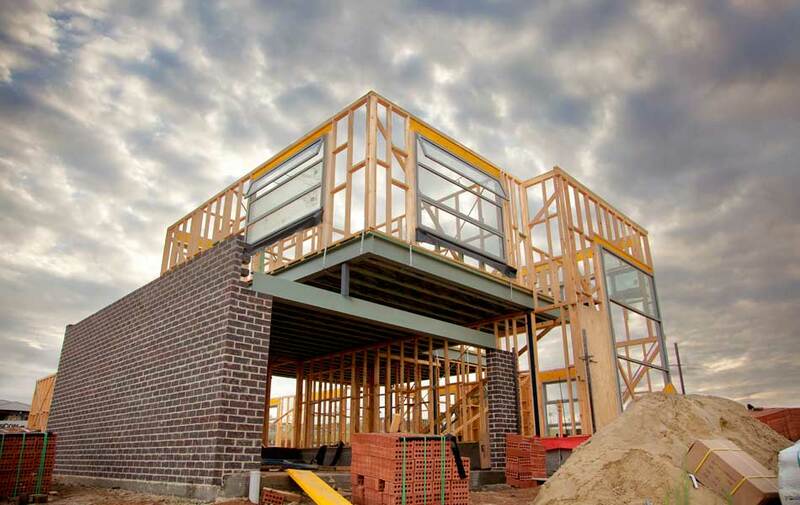 For a high-quality finished project, builders can have their work inspected periodically after each important phase in construction. We check that no defects are present before the builder moves on and then do a final inspection once the project is complete. 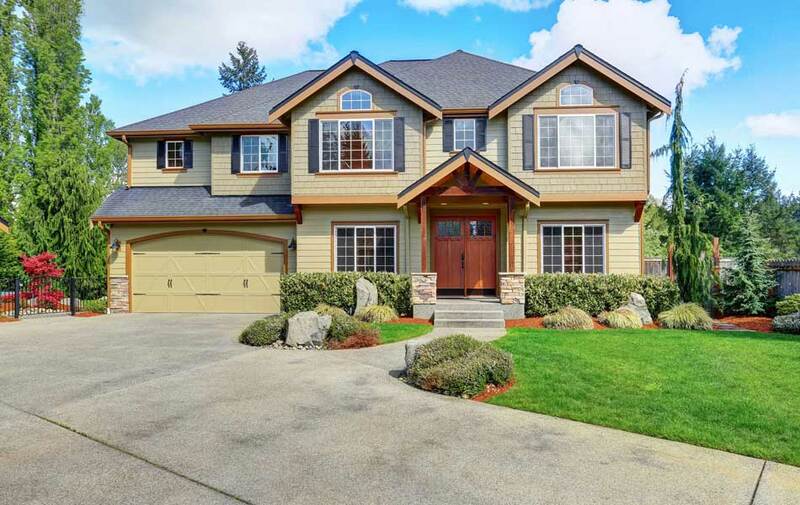 New homes are often sold with a year-long warranty that covers defects in construction. 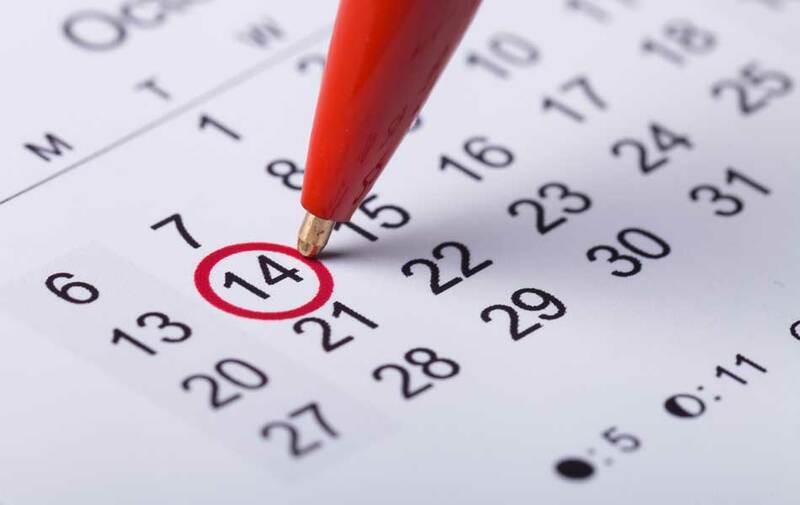 By having the home inspected during the warranty’s 11th month, the new homeowner can take advantage of the coverage by finding defects and requesting repairs before the warranty is over. 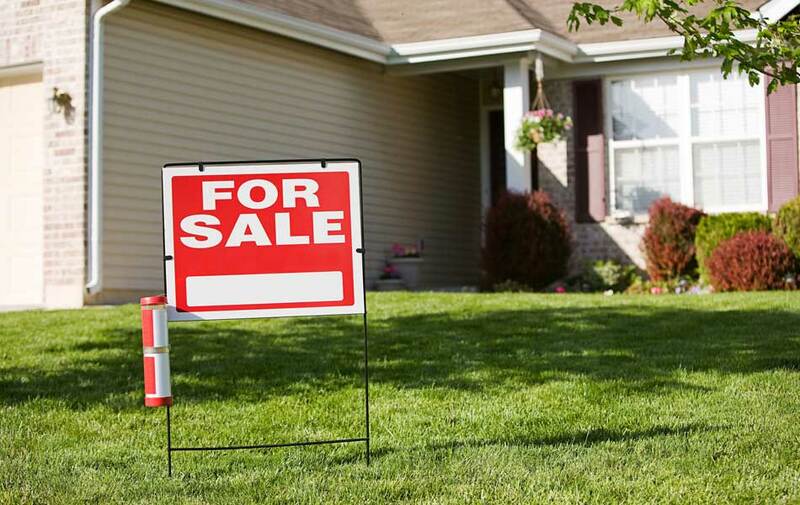 For insurance purposes, the home’s 4 most important areas can be inspected. 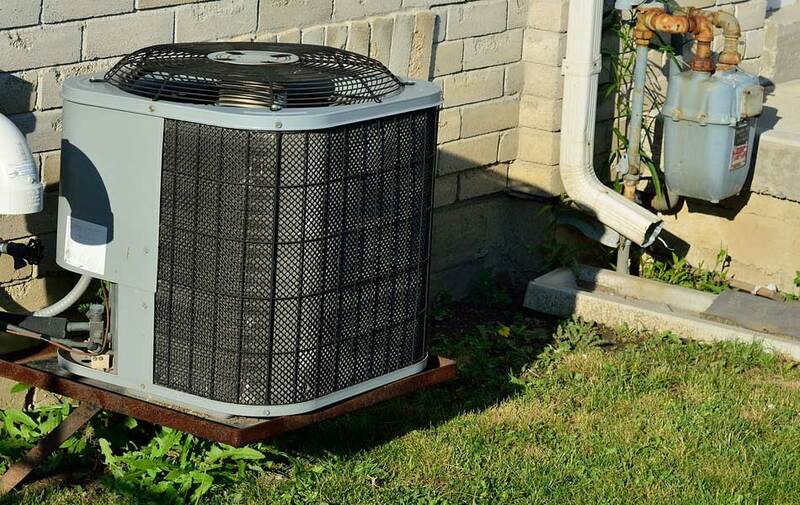 These include the electrical system, plumbing system, HVAC system, and roof. 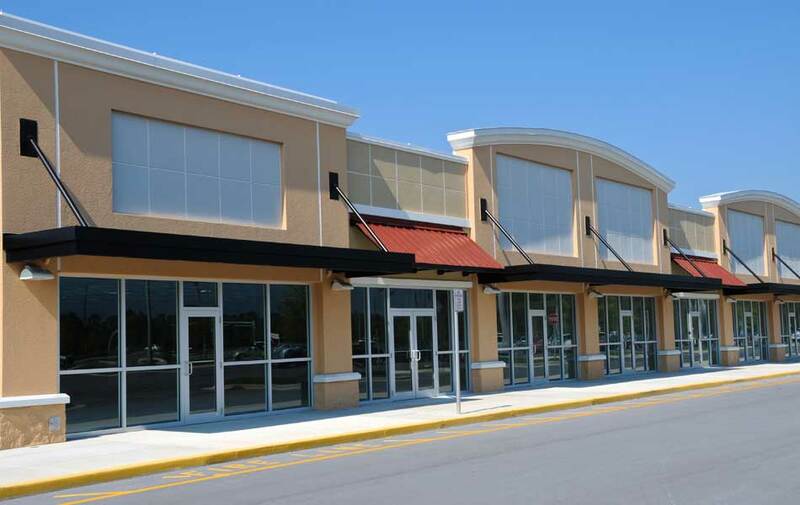 We offer Commercial Property Inspections for light commercial properties such as storefronts, stripmalls, and commercial buildings that were previously residential. Much like the residential Buyer’s Inspection, we inspect the property to determine its condition and uncover hidden damages or defects. Mold spores in the air will find a place to settle and grow if they come into contact with moisture in the home. 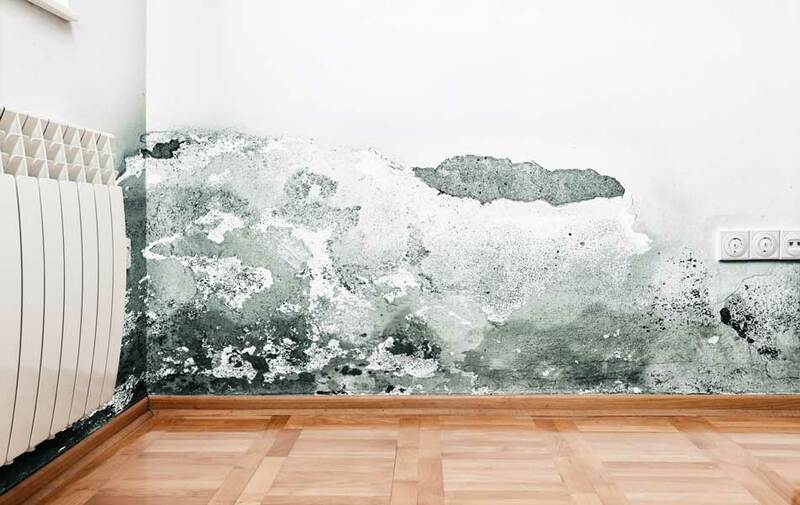 Mold growth is unsightly and can cause serious damage to the home’s surfaces if not remedied. We measure moisture levels with a moisture meter and inspect the home for signs of mold so that the issues can be addressed promptly. 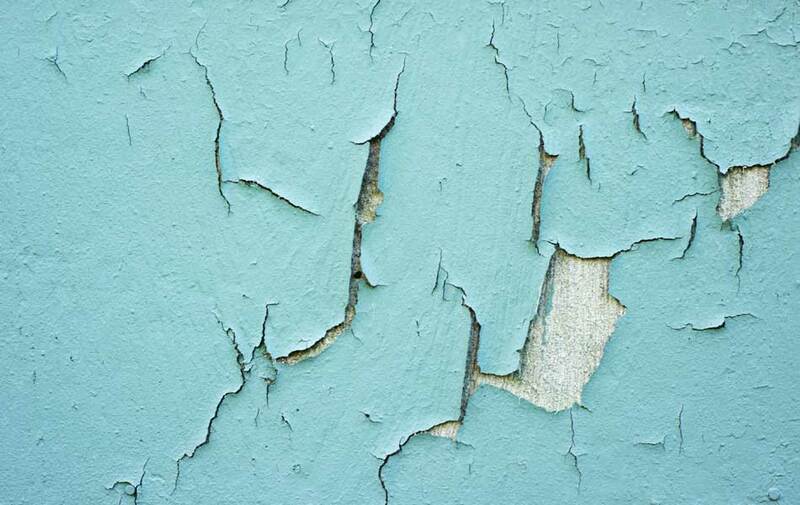 It is important for your safety to have older homes inspected for the presence of lead paint. We will take a paint chip sample from areas around doors and windows and then test it for lead, keeping the people in your home safe. Some roofs aren’t safe for our inspector to walk on. 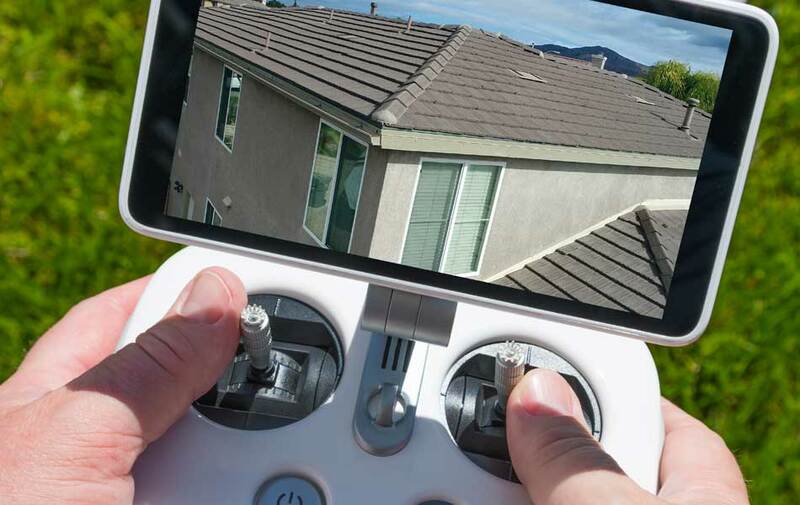 Luckily, we can use an aerial drone to fly over the property and take high-resolution images of the roof that we can inspect to assess the roof’s condition and check for any damage or defect. When making important decisions about the home, wouldn’t it be helpful to be able to go back and see the layout of the rooms and the small details you may have forgotten? Thanks to the use of our 360° camera, you can do just that! Contact Yates Quality Home Inspections Inc. to schedule your Central Ohio home inspection. Ask about our discounts for active military, veterans, and repeat customers.